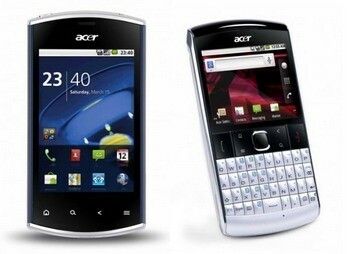 Acer has recently announced two Android 2.2 phones for entry-level markets, they're the Liquid Mini, and BeTouch E210. Both phones come with Android 2.2 Froyo OS, Wi-Fi, Bluetooth, GPS, and 3G. Acer Liquid Mini features include a 3.2-inch screen with 240x320 resolution, 600MHz CPU, 5MP camera, 512MB RAM, and DLNA support. 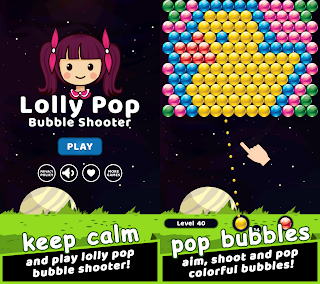 While the BeTouch E210 comes with a 2.6-inch display, 3.2MP camera, and a physical QWERTY keyboard. Acer Liquid Mini should be available in April, while the BeTouch E210 is expected to be unlocked in the UK in March. 0 comments on "Acer Liquid Mini, BeTouch E210 Android 2.2 phones announced"